Print Screening Metal Machine. Industrial Printer. Print Manufacture. Stock Photo, Picture And Royalty Free Image. Image 75014948. 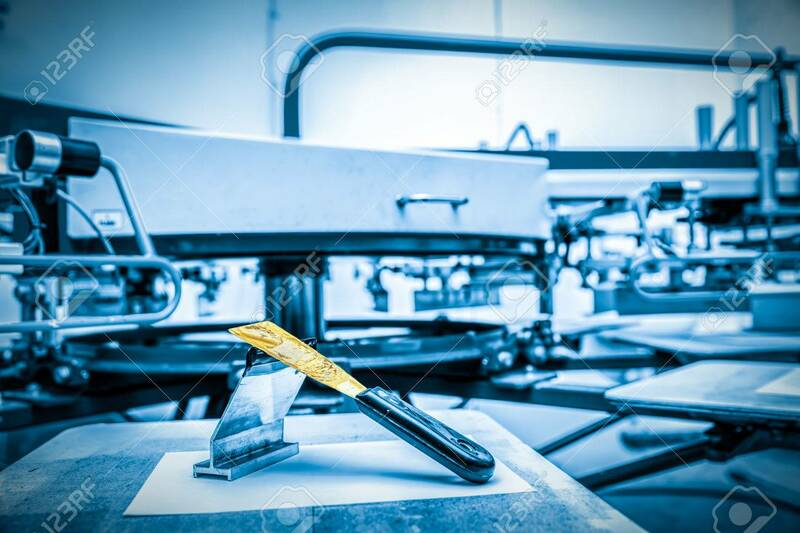 Stock Photo - Print screening metal machine. Industrial printer. Print manufacture. Print screening metal machine. Industrial printer. Print manufacture.